It's Blue Monday today, how you guys feeling? Not too blue I hope! It's know it's hard staying positive in January, the post Christmas cheer wears off, bills rolls in and the grey weather is a bummer but one thing that gets me in a good mood is making travel plans! I love getaways and thinking about new places to explore and visit. I know traveling is a luxury and takes time and money but there are definitely ways to save a bit of money when planning to travel. I love a good bargain, who doesn't right? So here are some tips and tricks to save some of those pennies when booking and on holidays, hope you find it useful! Every time I book a holiday I check if the retailer is on Quidco, which is a cashback site. It such a easy way to make a bit of money at no extra cost to you. Sign up for an account, check to see if the retailer if on there and click on the Quidco link and go ahead with your booking. You pay the same price but get a % back depending on the retailer. I've used it for Lastminute.com, EasyJet and Booking.com they also have it for Expedia, Thomson, British Airways and loads more, so it's worth having a look. When booking flights use price comparison sites such as Sky Scanner or Kayak to compare all the flight prices in one places. Do research to see when the off peak seasons or cheaper days to travel are, the more flexible you are the more likely you'll get the best prices. It also might be cheaper if you fly back with a different airline or have a quick stopover somewhere, rather than sticking to the same airline for the in and outbound journey. I also always search in private browsing but I'm not sure if this is just a myth? Airlines always seem to know I'll still searching! This is a cheeky one but why not use social media to contact hotels and let them know you're interested in staying in their hotel? You never know what perks you may get as a blogger! I've received press discounts and room upgrades for hotels in the past. 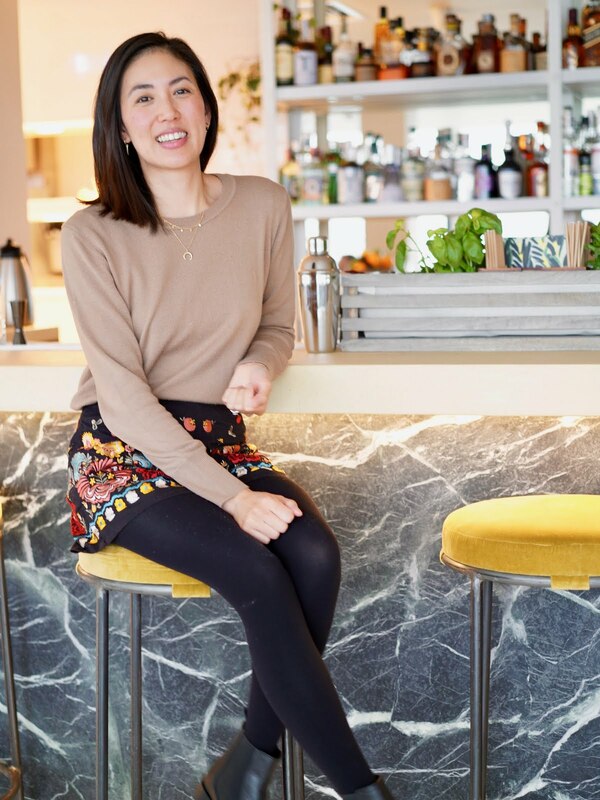 If you're a food blogger, you can get in touch with local restaurants to review? If you don't ask, you don't get right! We usually always travel with cash but more recently Hang got a Halifax Clarity Credit Card, which you can use worldwide and there are no fees. It's really handy as those international card fees add up! It's also safer to travel with, less hassle and your money is protected. It much easier than withdrawing cash from ATMs because of the cash limits and fees. Look for similar credit card options where you are if you're not in the UK. Plan ahead and find out how what train/bus to get from the airport to your accommodation, it's much cheaper than getting a taxi from the airport. There will usually be some sort of shuttle bus option, which will have room for your luggage and drop you off somewhere in the town center. If you're travelling to Asia, find out where the licensed taxi bays are and research the estimated fare so you don't get conned first thing when you land! If you use UBER abroad, select the carpool option, it's cheaper and you get to meet other people along the way - just don't use if you're in a hurry though. 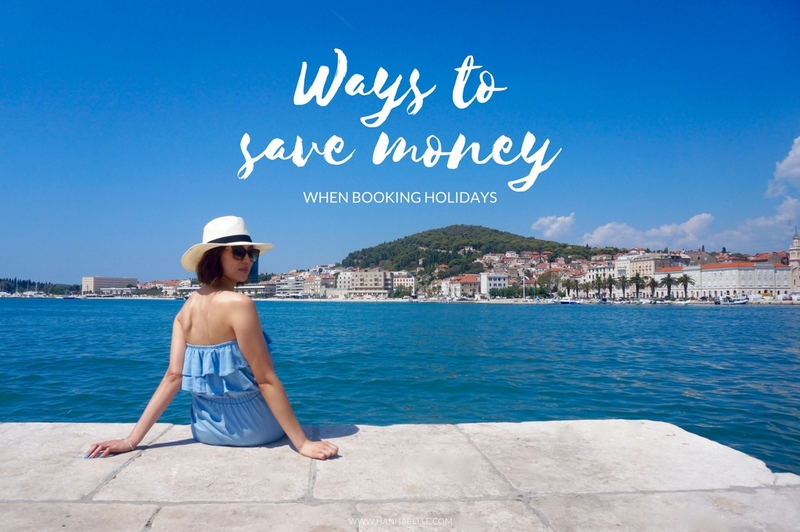 I hope these tips have been useful, I would love to know your money saving tips when planning and booking holiday, let me know in the comments below!